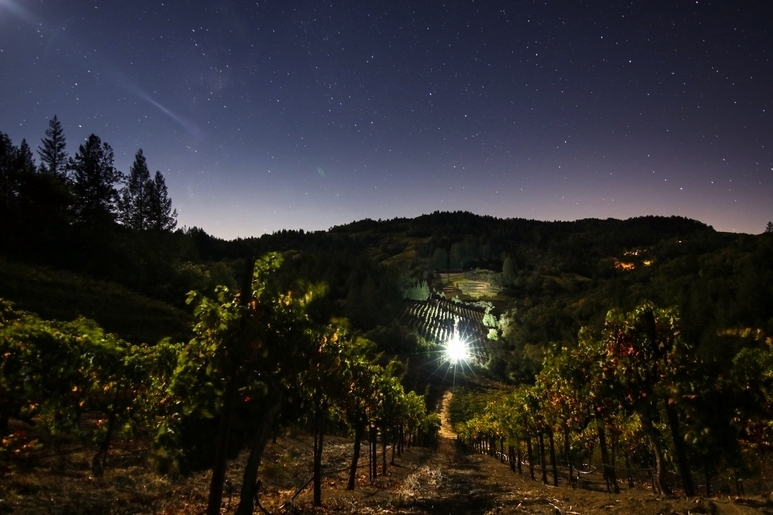 Mount Veeder, in the Napa Valley, is a one-of-a-kind appellation with wine production severely limited by nature. West of Napa and Yountville, Mount Veeder has been producing richly intense, age-worthy wines since the 1860's. 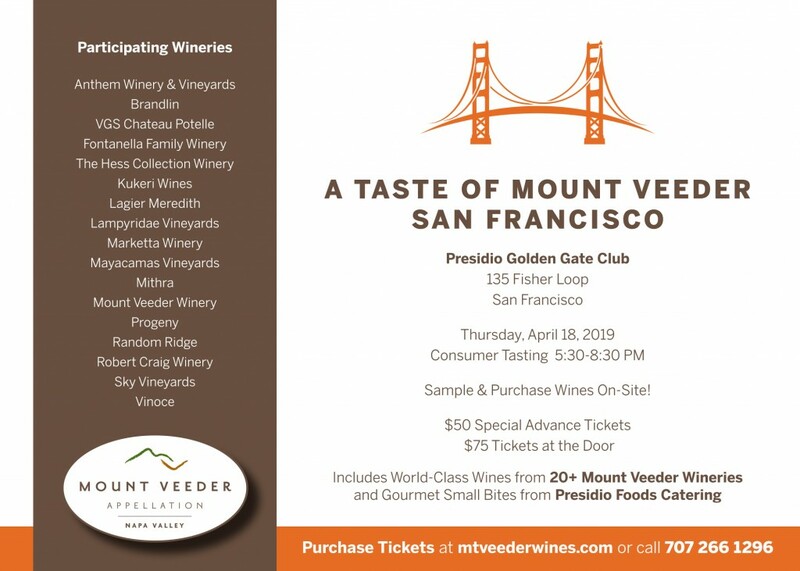 The wines from Mount Veeder - the mountain by the bay - reflect the independent spirit of its mountain growers and vintners, borne of rugged conditions that demand hand craftsmanship at the highest level. 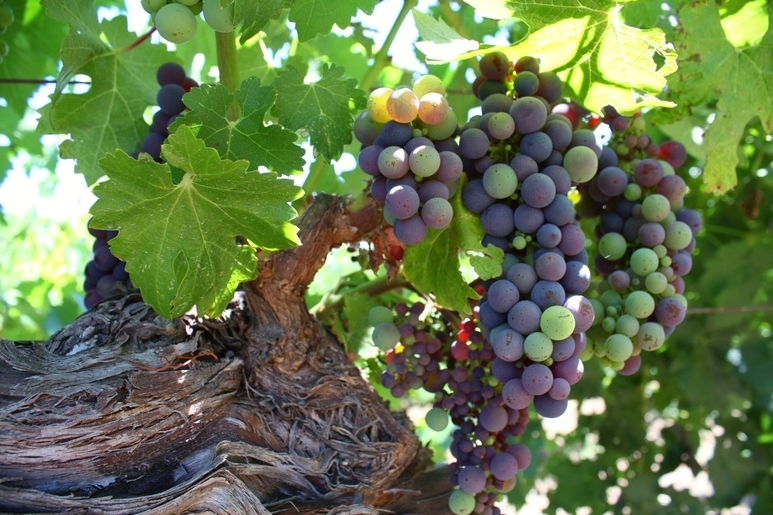 The longest growing season and the lowest yields in Napa Valley. Virtually all vineyard work is done by hand, due to the rugged conditions and steep slopes. Rugged mountain terrain. Extremely steep slopes, above the fog, render shallow topsoil and minimal water retention, resulting in tiny berries, with intense flavor concentration ye soft tannins. Mount Veeder is an island of ancient seabed pushed up into a mountain, surrounded by volcanic soils that typify the rest of the Napa Valley. The wines from Mount Veeder - the mountain by the bay - reflect the independent spirit of its mountain growers and vintners, borne of rugged conditions that demand handcraftsmanship at the highest level. Copyright © 2019 Mt. Veeder Appellation All rights Reserved. Developed by Inverselogic Inc.